One of the best reasons to visit the Western Treatment Plant over winter is the large number of Raptors that can be easily seen. The species found all year round include the Swamp Harriers, Kites (Black-Shouldered, Black and Whistling) and the Brown Falcons. 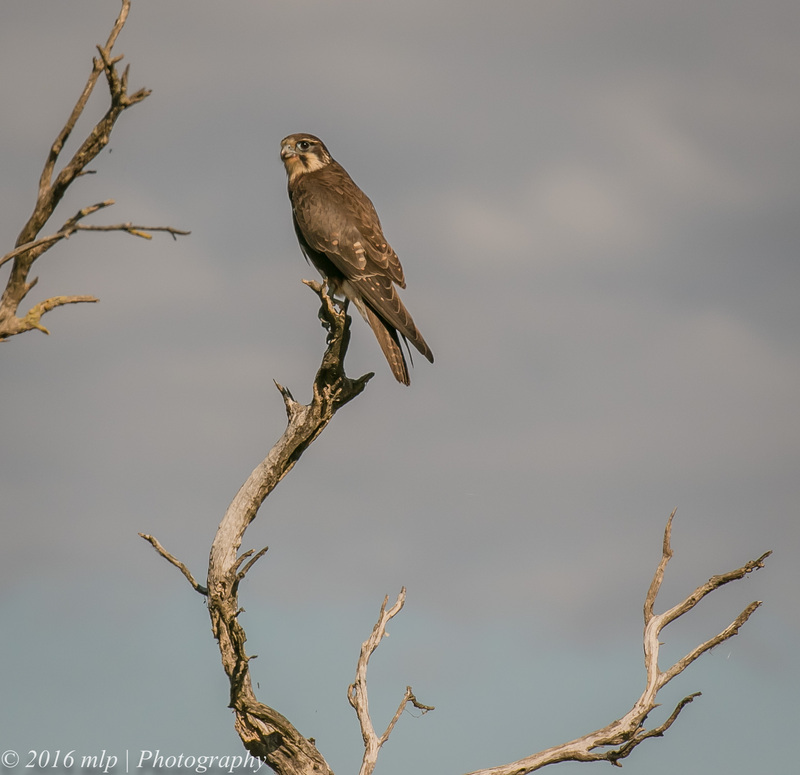 Several more stop by for a few months to breed locally or just to take advantage of an abundant food supply – these include the Black Falcon, Kestrel, Brown Goshawk, Spotted Harrier, Sea-Eagle and Wedge-tailed Eagle. Below are two regulars that I often see and photograph. 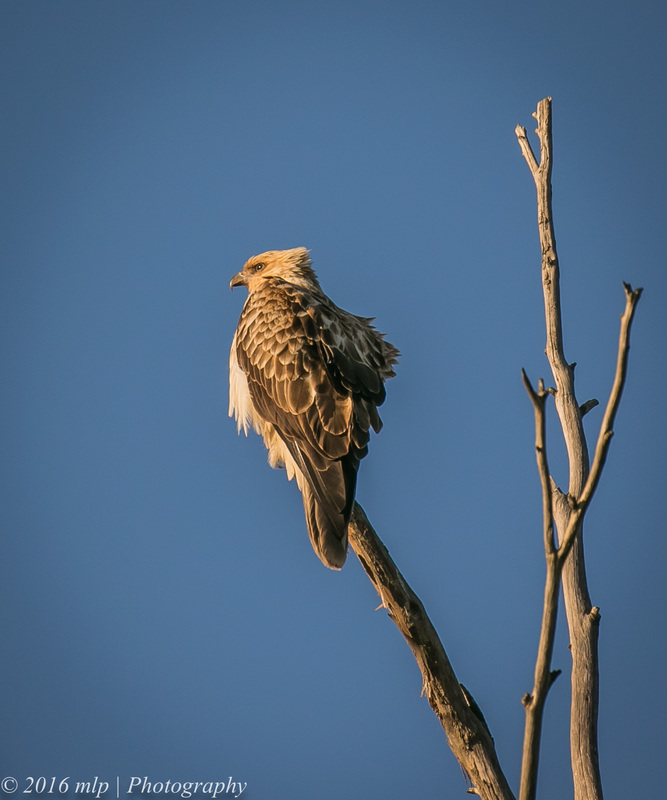 The Brown Falcon and the Whistling Kite – both perched in late afternoon light on dead tree branches with great open views of the surrounding area. This entry was posted in Birds, Victoria and tagged Australia, Australian Birds, Bird Photography, Brown Falcon, Nature Photography, Photography, Pooh Farm, Raptors, Western Treatment Plant, Whistling Kite. Bookmark the permalink. Malt, I’m not a naturalist but I just thoroughly enjoy seeing these special birds of prey. Living in western New York State in the US, along the shores of Lake Ontario of the Great Lakes, I am fortunate to be privy to many different hawks. They’re such a graceful bird. On a different note, my was was Swedish and his name was Malte. Friends called him Malt. Perhaps, would it be the same for you? I’ve never met another ‘Malte’. By the way, he loved birds and was a wonderful outdoorsman, as well as a great human being.